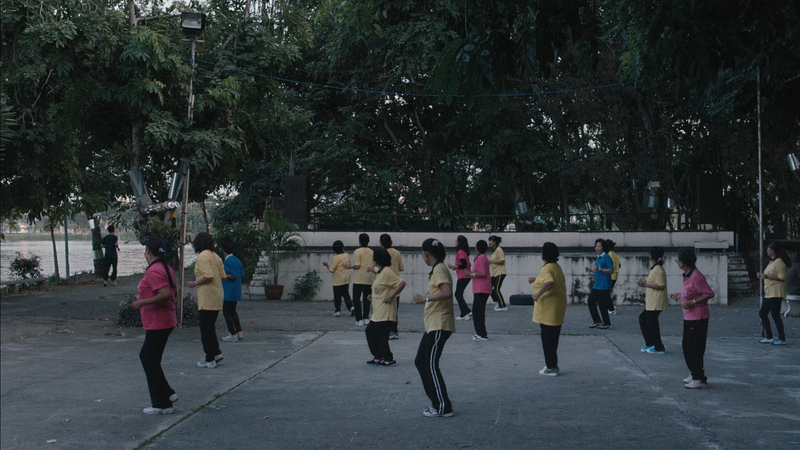 Description: Soldiers with a mysterious sleeping sickness are transferred to a temporary clinic in a former school. The memory-filled space becomes a revelatory world for housewife and volunteer Jenjira, as she watches over Itt, a handsome soldier with no family visitors. Jen befriends young medium Keng who uses her psychic powers to help loved ones communicate with the comatose men. Doctors explore ways, including colored light therapy, to ease the mens' troubled dreams. Jen discovers Itt's cryptic notebook of strange writings and blueprint sketches. There may be a connection between the soldiers' enigmatic syndrome and the mythic ancient site that lies beneath the clinic. Magic, healing, romance and dreams are all part of Jen's tender path to a deeper awareness of herself and the world around her. 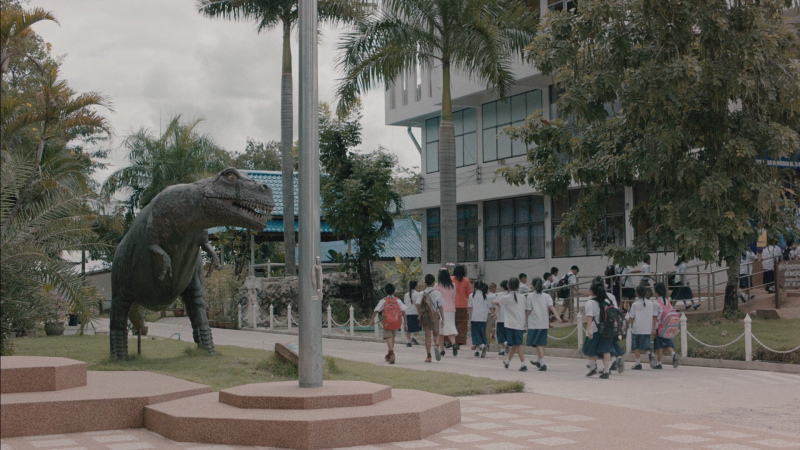 In this surreal drama from visionary Thai director Apichatpong Weerasethakul, a rural school is converted into a makeshift clinic for a group of soldiers that have fallen into a mysterious coma. 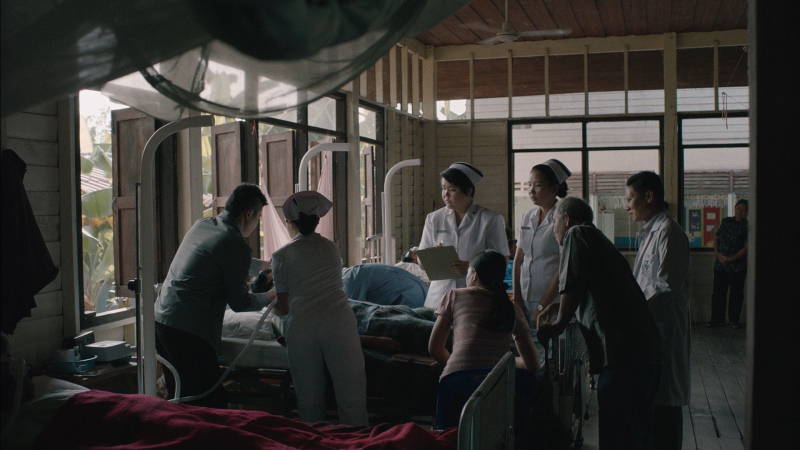 A kindhearted volunteer nurse (Jenjira Pongpas) develops feelings for one of the soldiers, and enlists the help of a psychic (Jarinpattra Rueangram) in order to communicate with him. Cemetery of Splendor made its world premiere at the 2015 Cannes Film Festival. Freud waited for the turn of the 20th century to roll around before he released his Interpretation of Dreams. The watershed study of our unconscious drives heralded a new modern moment: All of a sudden, what happens when we sleep became worthy of reflection. 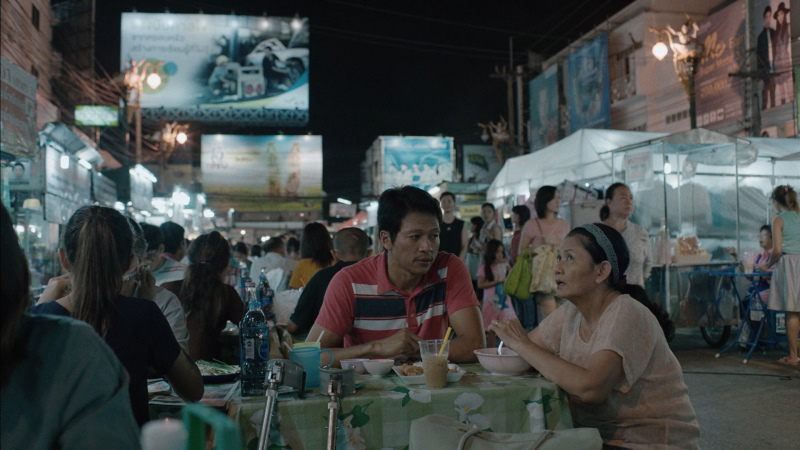 Apichatpong Weerasethakul’s latest feature, the mesmerizing and lingeringly paced Cemetery of Splendour, picks up where Freud left off. 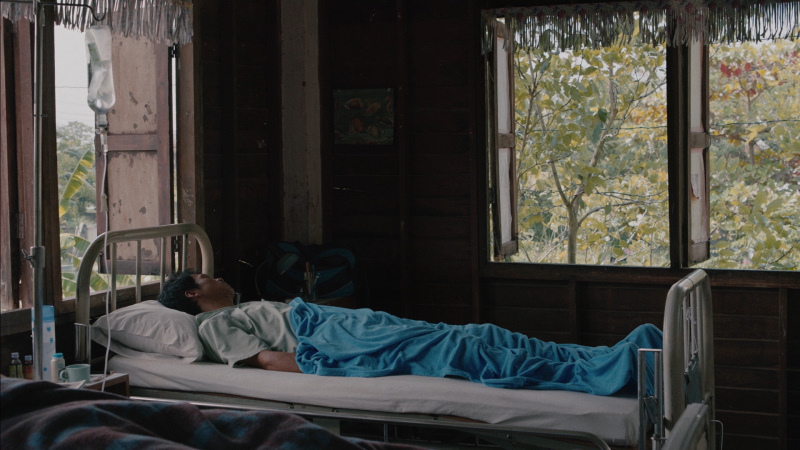 A gauzy dreamscape of life in a rural Thai hospital, Apichatpong’s camera rests calmly on comatose soldiers and the quirky women who look after them. 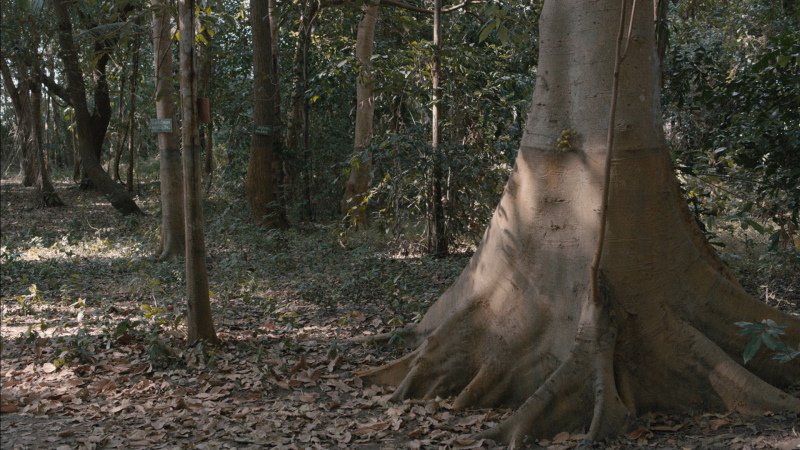 Nestling into the nooks of Thai superstitions and playing with both natural and LED light, Apichatpong, who rightfully won the Palme d’Or for his 2010 drama Uncle Boonmee Who Can Recall His Past Lives, offers an enchanting interpretation of where our sleeping and waking minds wander. 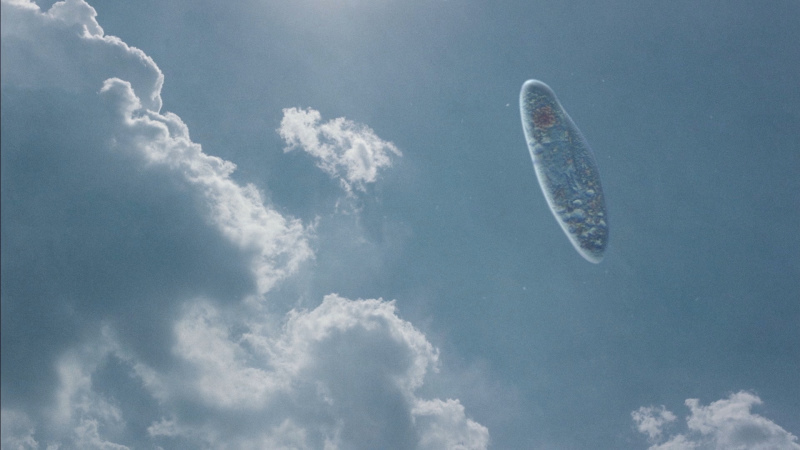 Image: NOTE: The below Blu-ray captures were taken directly from the Blu-ray disc. 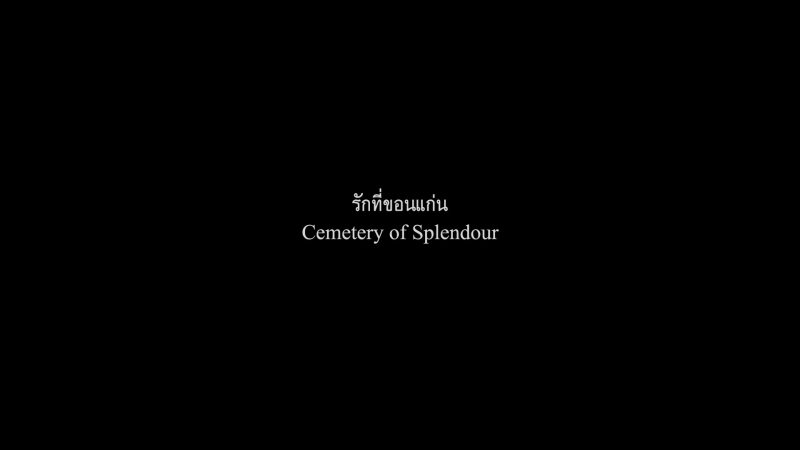 Strand give us an impressive dual-layered 1080P transfer with a very high bitrate of Apichatpong Weerasethakul's, much anticipated on Blu-ray, Cemetery of Splendor. I can't imagine it looking any better than it is exported by this BD. It's in the 1.78;1 aspect ratio - colors are authentic, detail very pleasing and frequent depth is noted. It was shot on digital (DCP) and has the attributes of that versatile process. 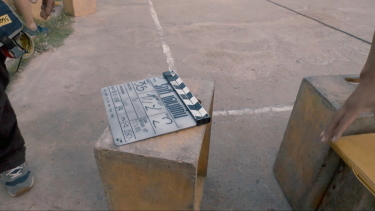 The camera does not move much and the static sequences are very crisp and tight. There are no flaws, whatsoever, with this HD video image. Perfectly rendered video is supported with perfectly transferred audio. A DTS-HD Master 5.1 surround (although I believe the original was 7.1) at a whopping, and unnecessarily robust, 3633 kbps (24-bit) in the original Thai with some English. There is no score or demonstrative effects and the film is basically dialogue-driven. There are optional English subtitles in a large font. My Oppo has identified it as being a region 'A' disc. 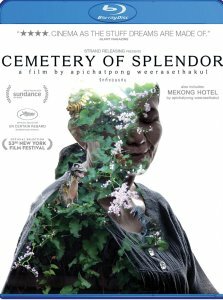 A very cool surprise in Strand's supplements with, firstly, the usual Behind-the-Scenes featurette running almost 18-minutes, 13-minutes of deleted scenes, four Apichatpong Weerasethakul Trailers including an original one for Cemetery of Splendor but we also get Apichatpong Weerasethakul's, hour long, 2012 Mekong Hotel in 1080P. 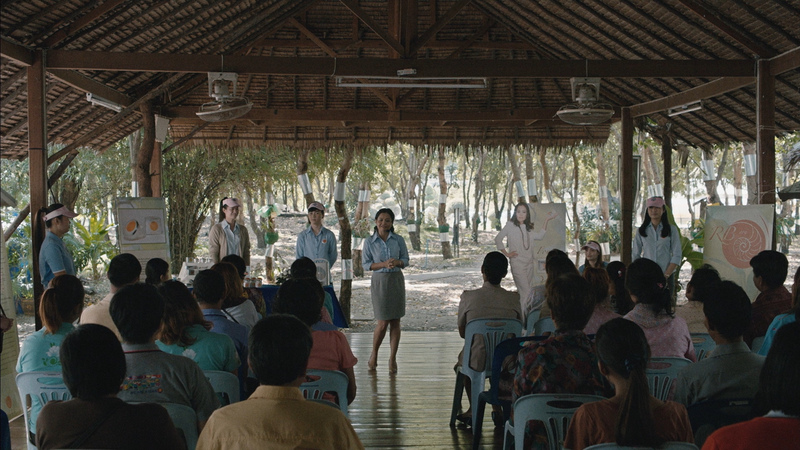 Shifting between fact and fiction in a hotel situated along the Mekong River, a film-maker rehearses a movie expressing the bonds between a vampiric mother and daughter. Great addition! 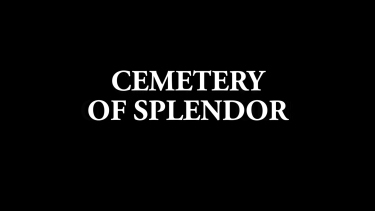 Bottom line: Cemetery of Splendor is more of the director's magic. There are no comparable filmmakers like him today. It's connection to the narrative is more tenuous than in some of his other films, but the value is still here - in spades. The Strand Blu-ray offers an impressive presentation and we give a very strong recommendation - the included Mekong Hotel only adds further value - making this worthy of a strong recommendation! Great film and BD production by Strand! Keep'em coming.